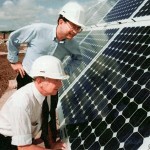 Renewable energy grew by 50% from 2007 to 2013, and now accounts to 12% of all energy use in the United States. However, uncertain and unclear energy policy stalled what could have been a real green energy revolution, according to New Grid. How much of a role did ALEC play? In 2013 alone, lazy and corrupt state legislators who get paid by ALEC to introduce laws written by corporations introduced 77 laws for big oil. 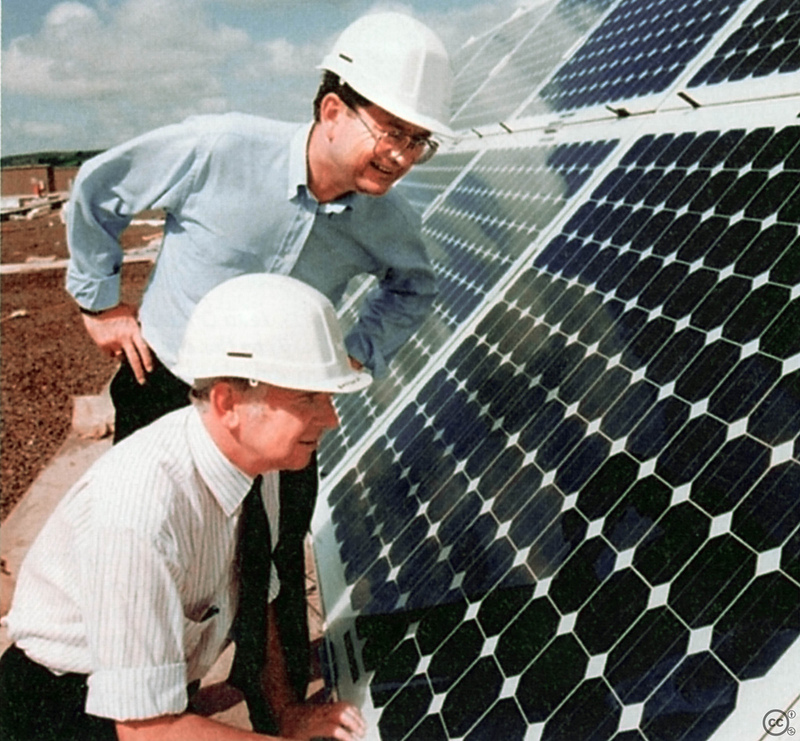 In 2014, ALEC will look to tax homeowners who install solar panels. Senator Ted Cruz said on Monday that he will fight to deregulate fracking, approve Keystone XL, and increase drilling on Native Lands because the energy revolution “came from entrepreneurs”. Big Government works for Big Oil by providing billions in subsidies, deregulating environmental and safety regulations, and also preventing innovators in the green energy sector from creating an economy that pays good wages and protects the resources for our future generations. It baffles my mind that US Senators, whose sole job is to base their decisions on scientific and economic intelligence, are making such ignorant statements. According to The Progressive, a coalition of US Senators will wage a big fight against EPA regulations during 2014. The coalition is led by Republican Senator Roy Blunt of Missouri, who received $1.8 million in campaign financing from dirty energy sector over the course of his career. Ted Cruz has received $800,000 from oil & gas, according to Open Secrets.